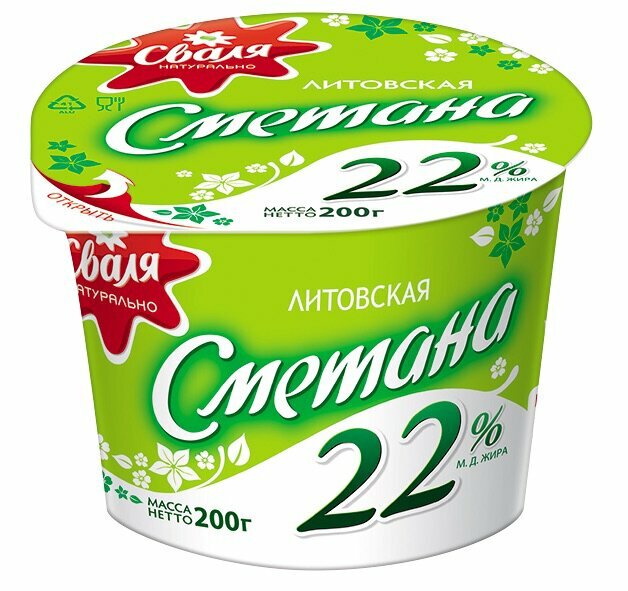 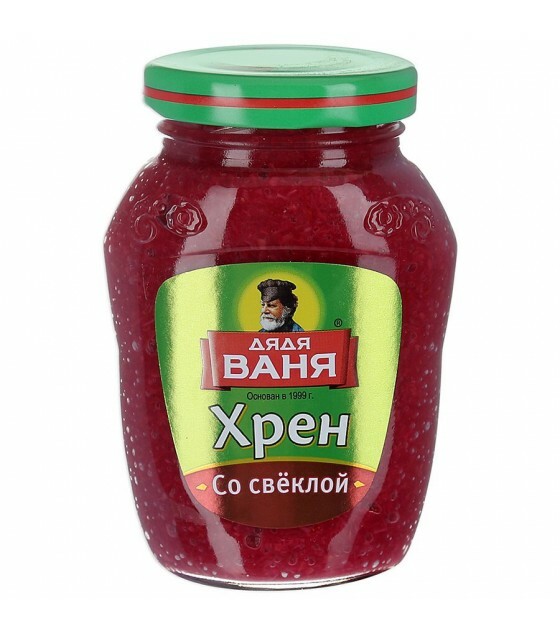 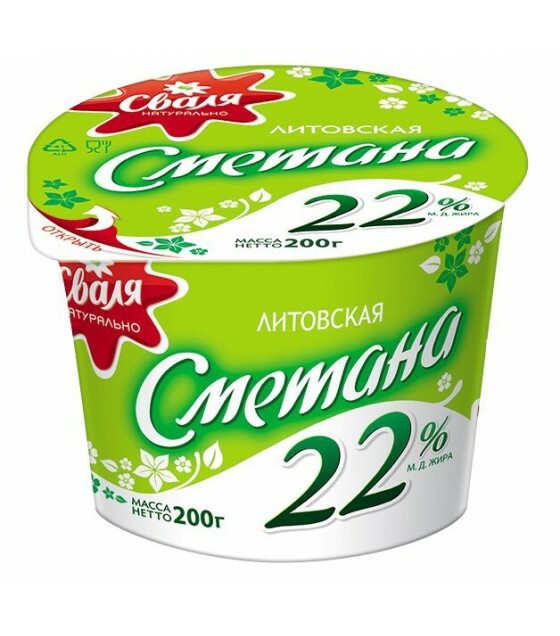 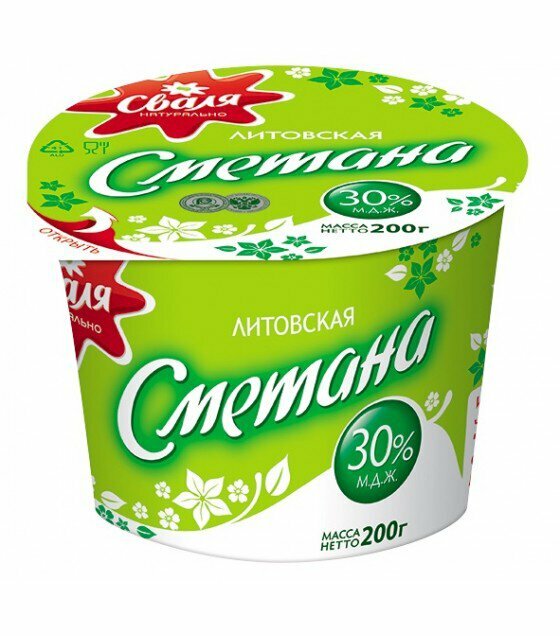 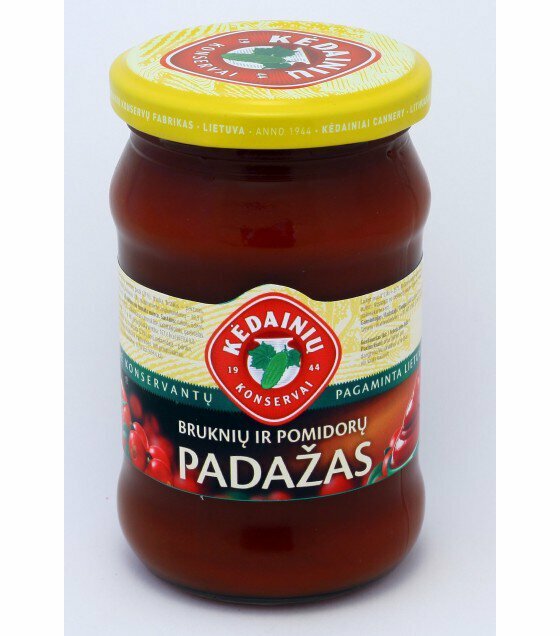 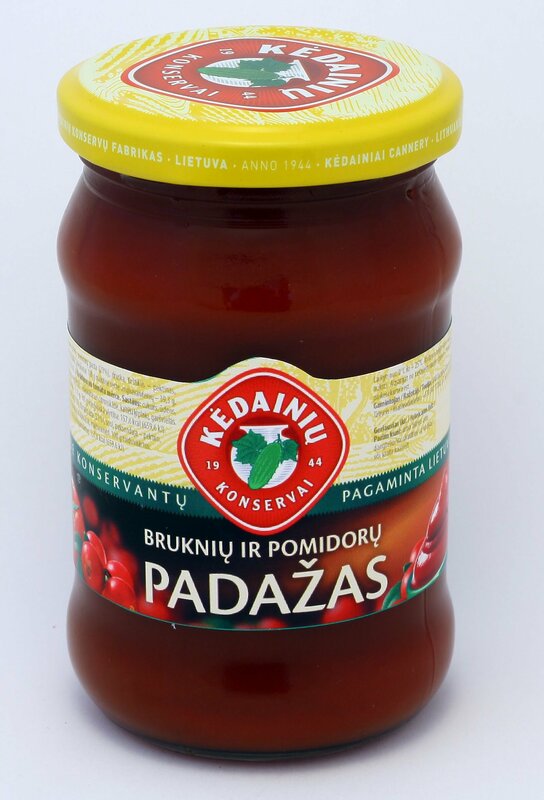 Red cranberries and tomato sauce - 0.3 kg. 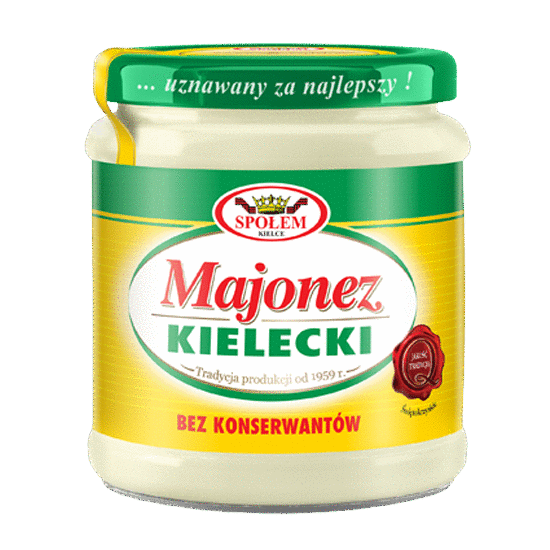 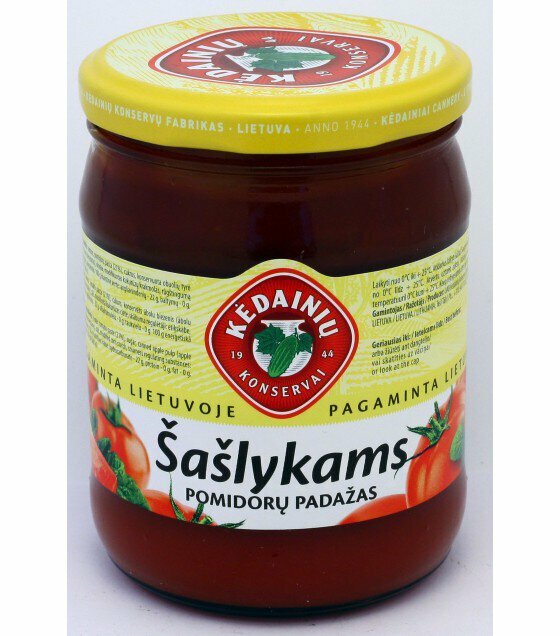 Special Tomato sauce - 0.5 kg. 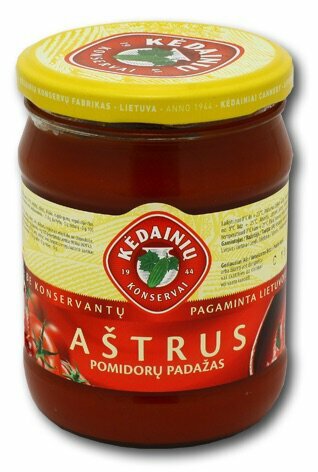 Tomato sauce "No Preservatives" - 0.5 kg. 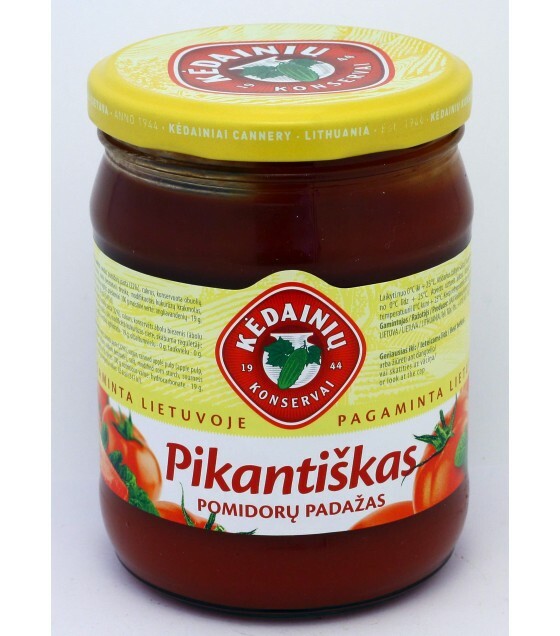 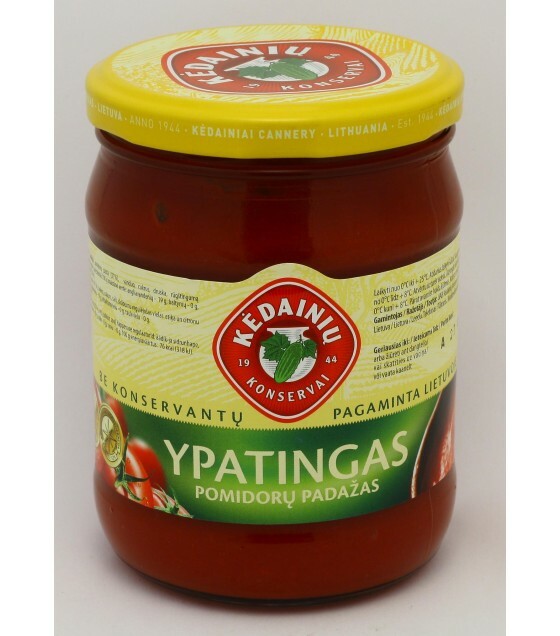 Tomato sauce "Piquant" - 0.5 kg. 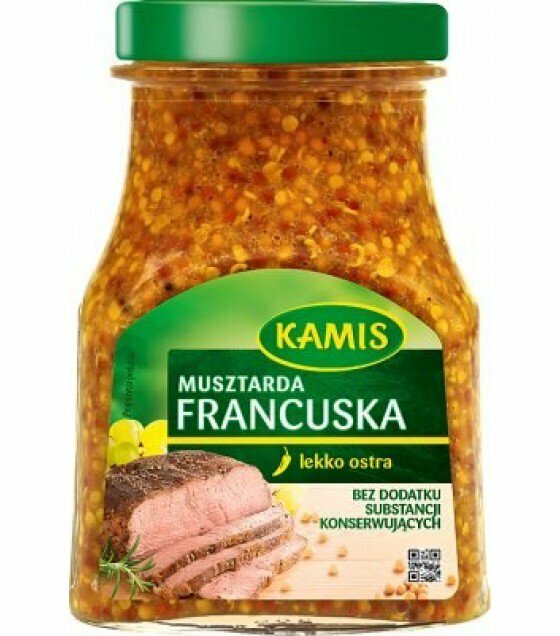 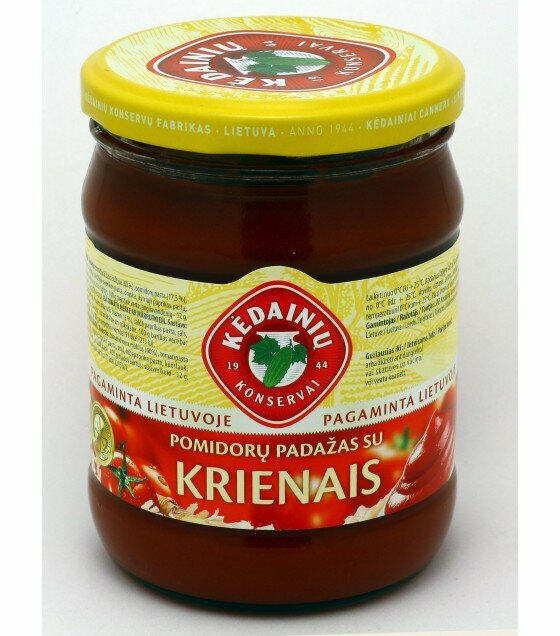 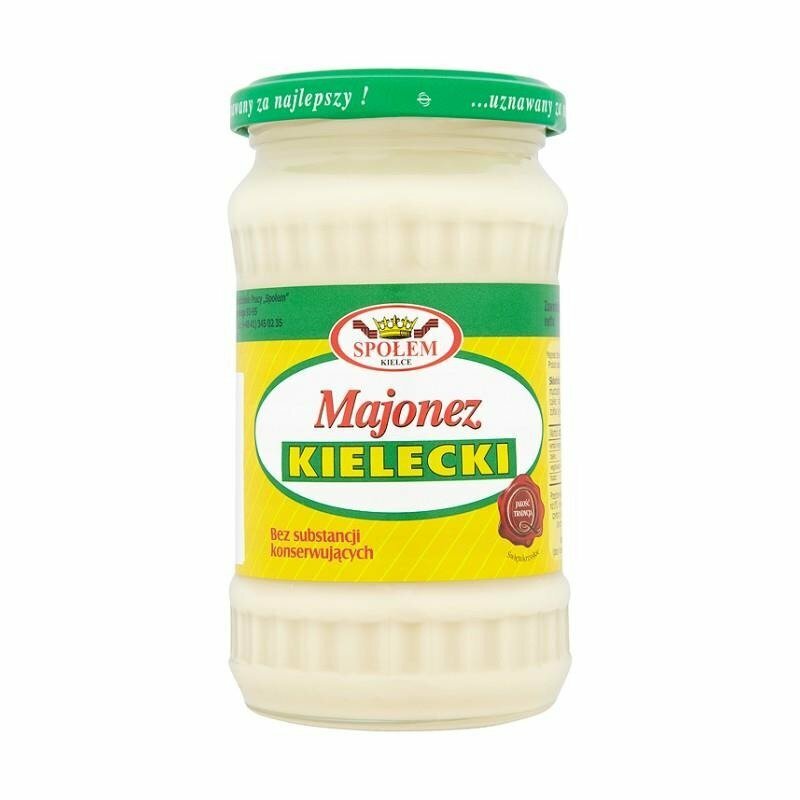 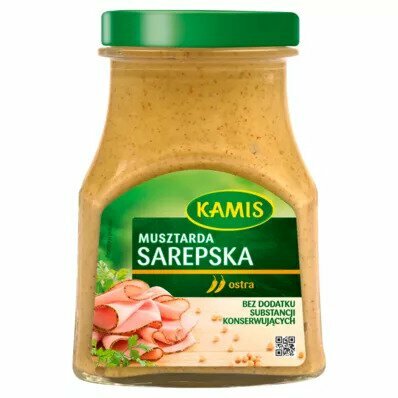 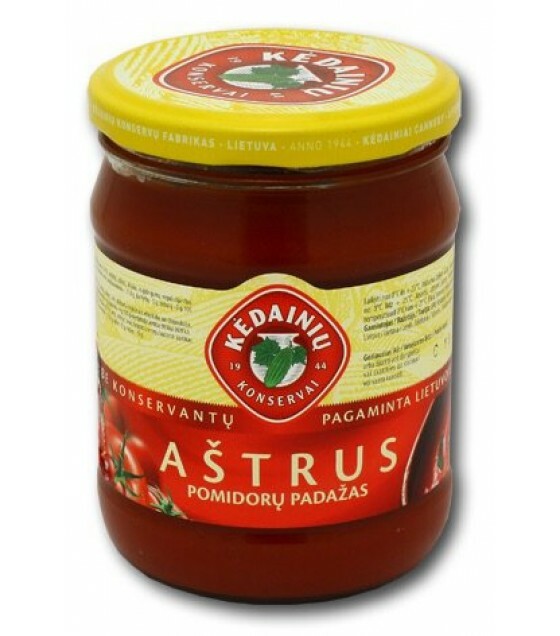 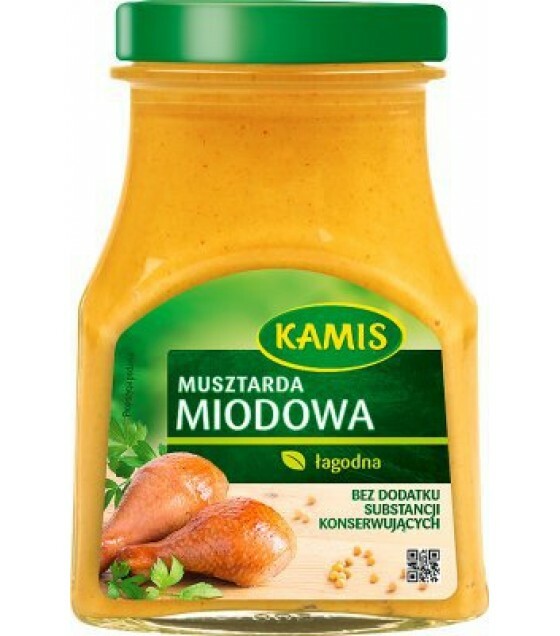 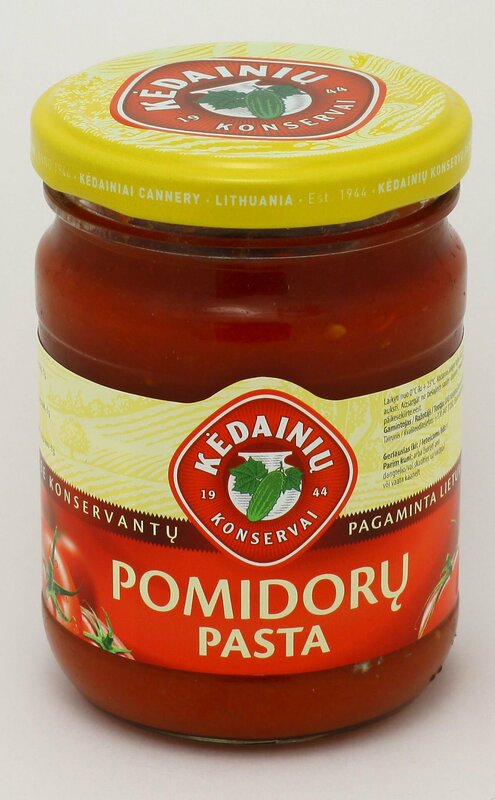 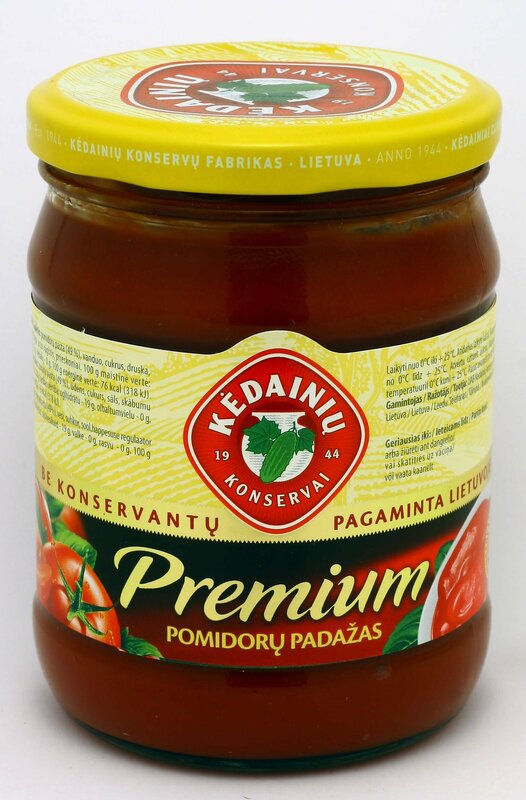 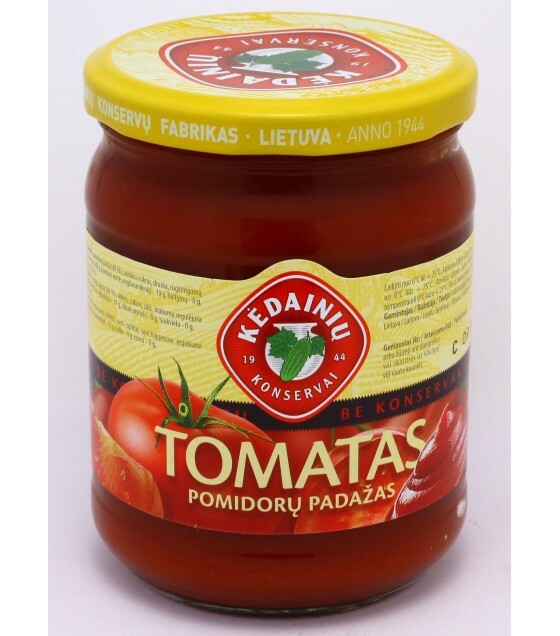 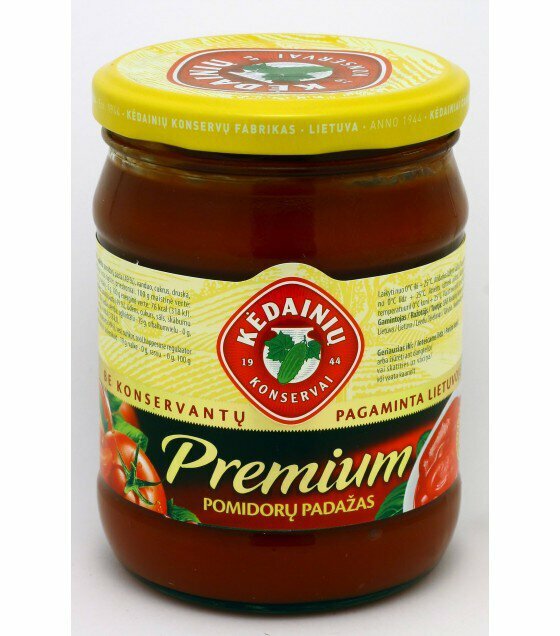 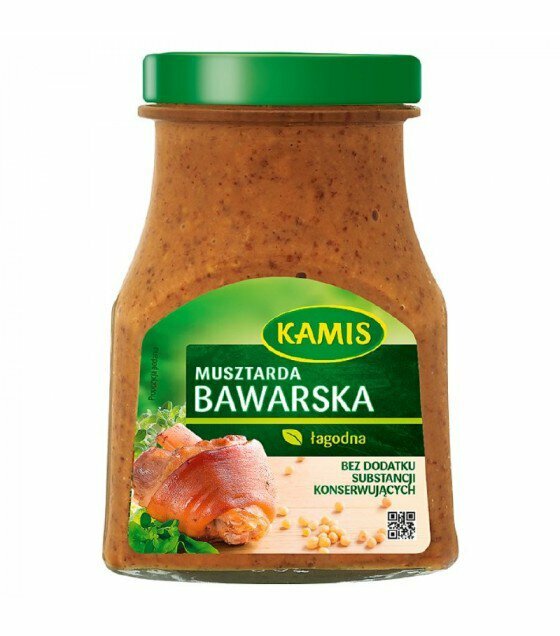 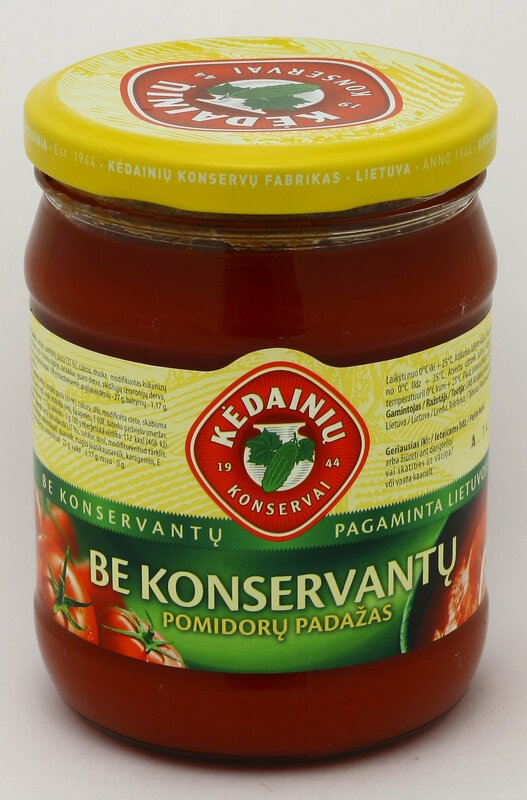 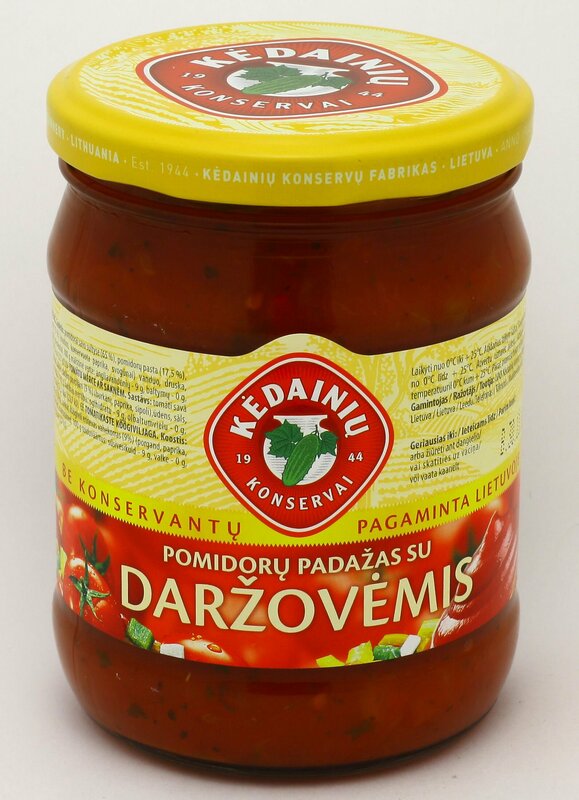 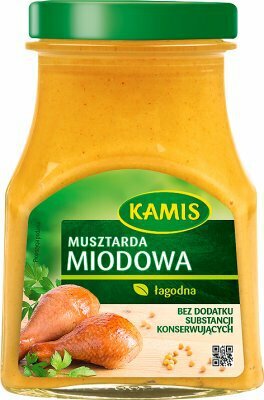 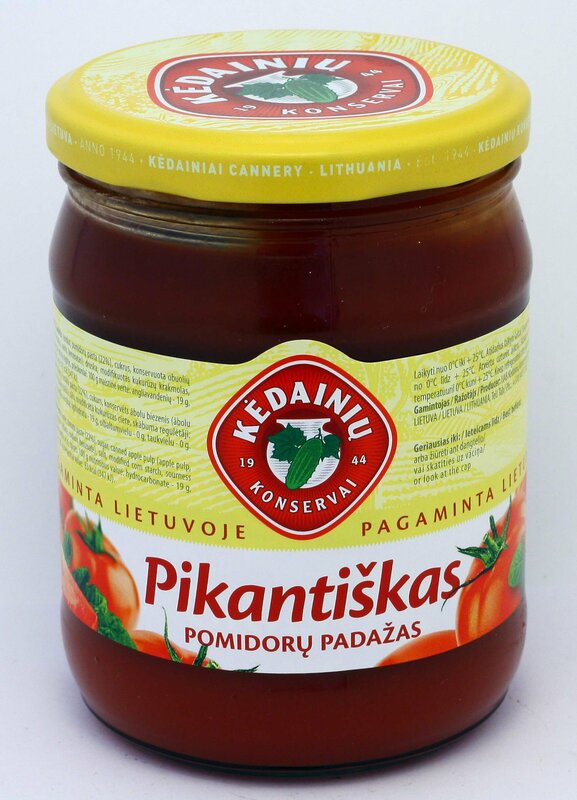 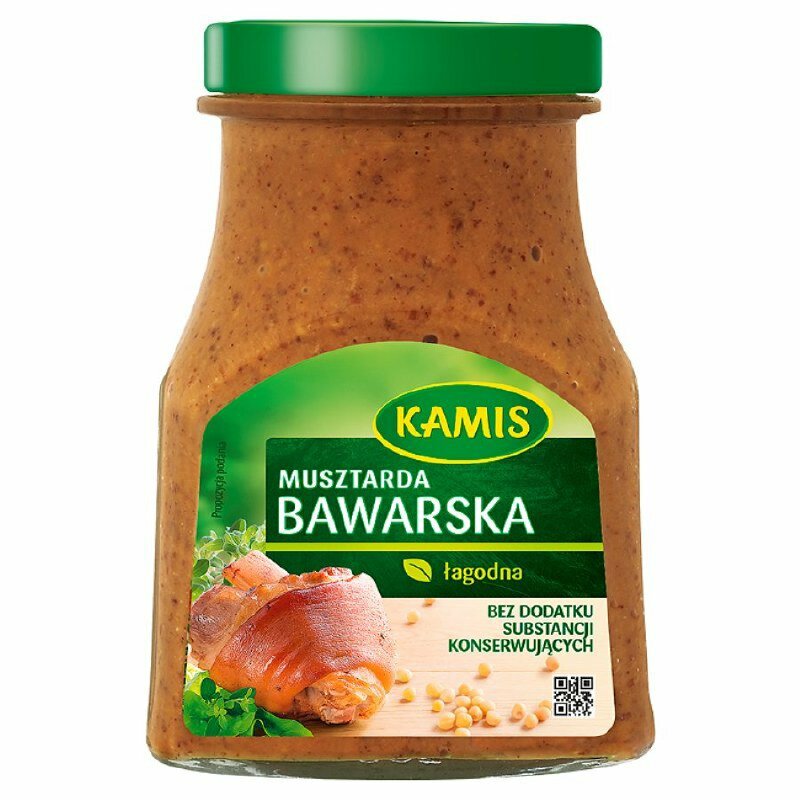 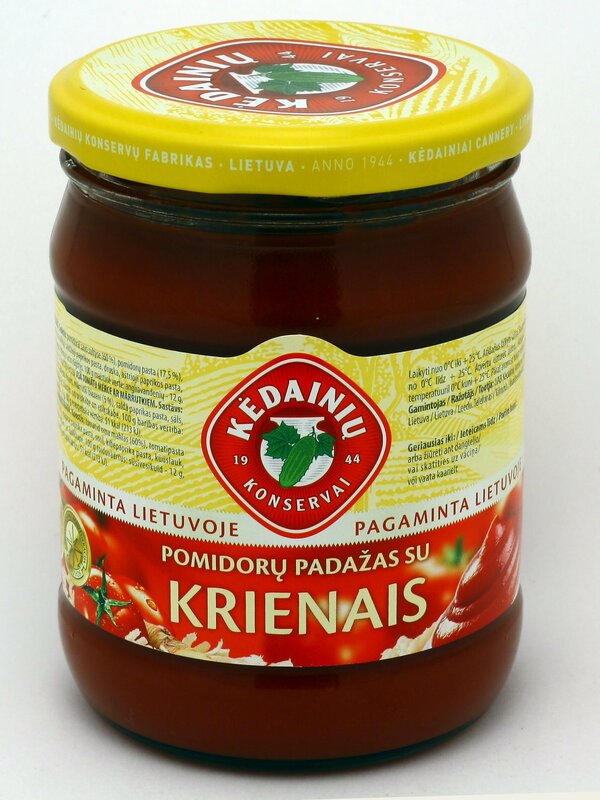 Tomato sauce "Premium" - 0.5 kg. 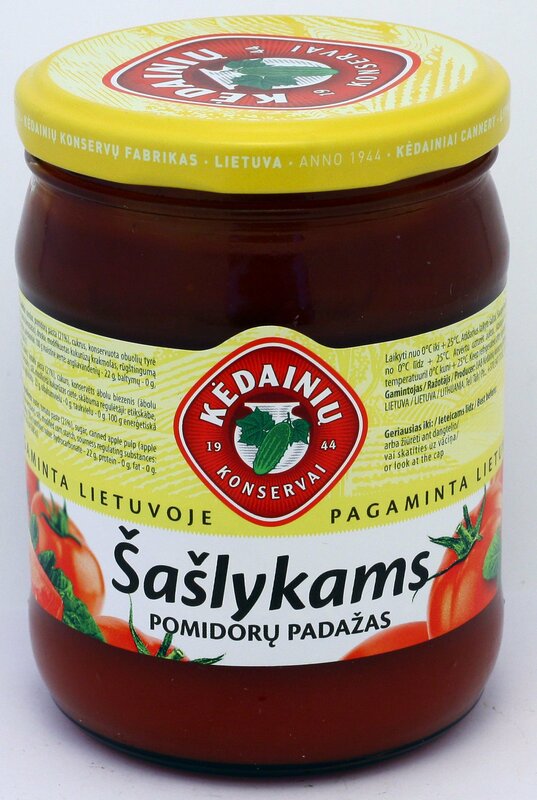 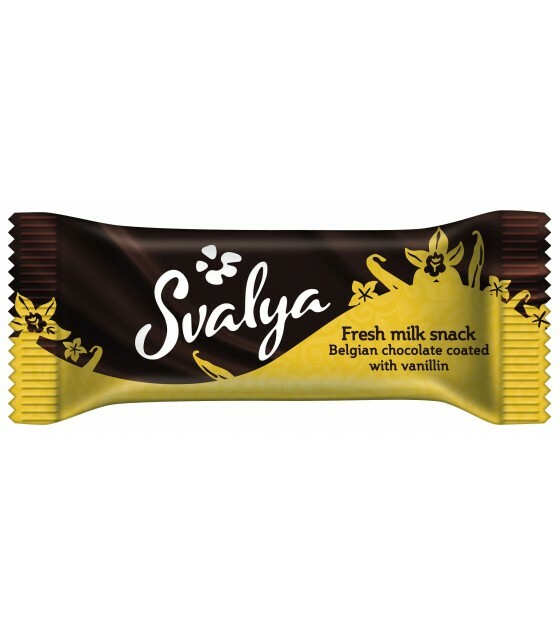 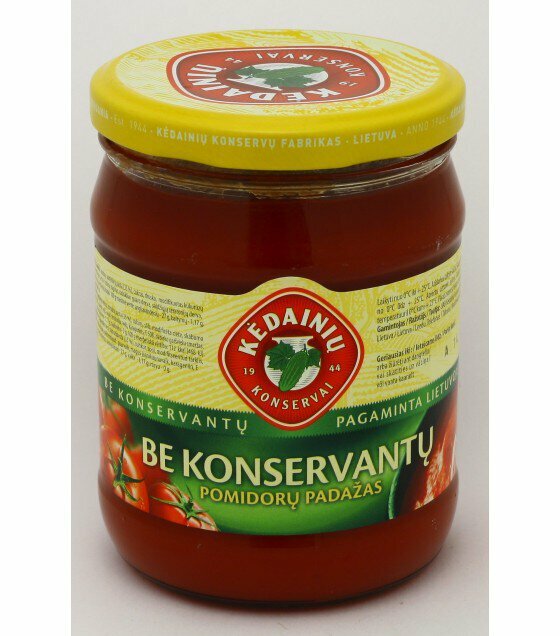 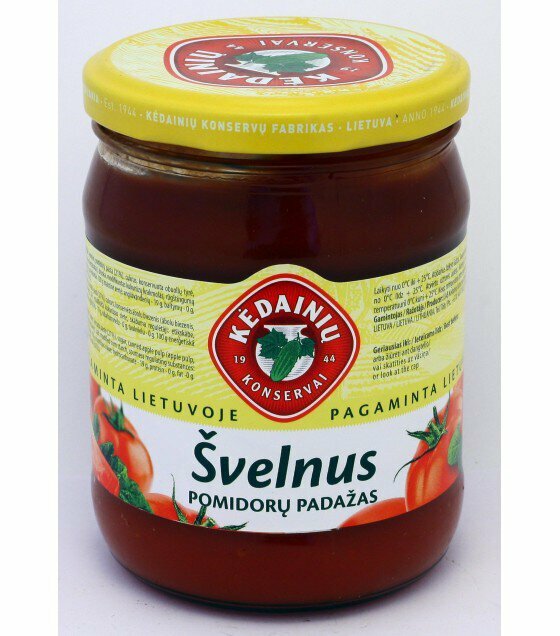 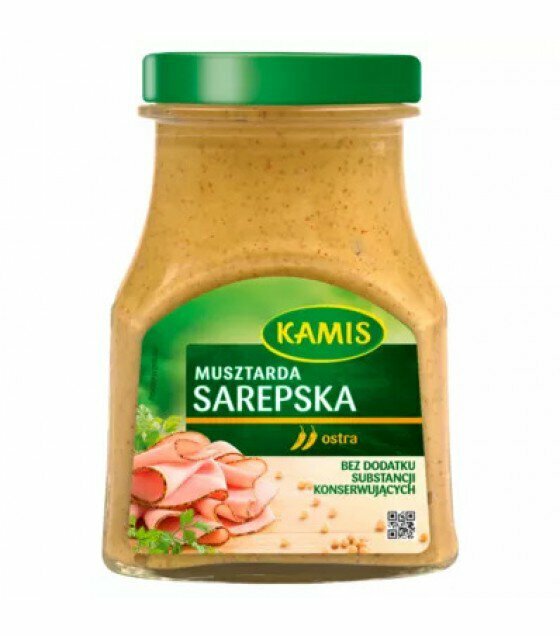 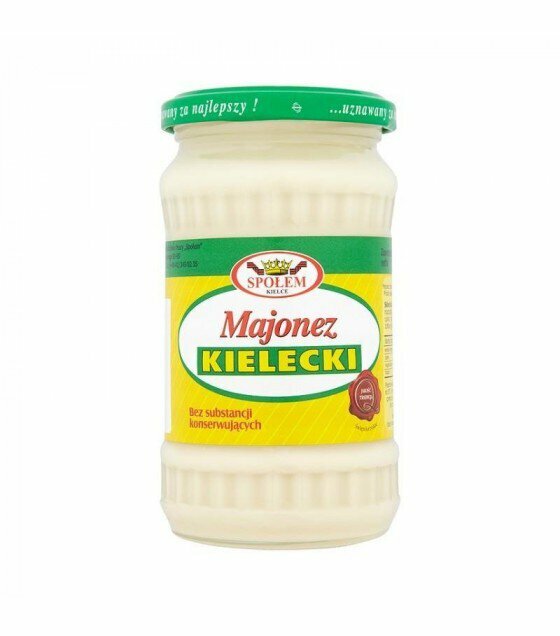 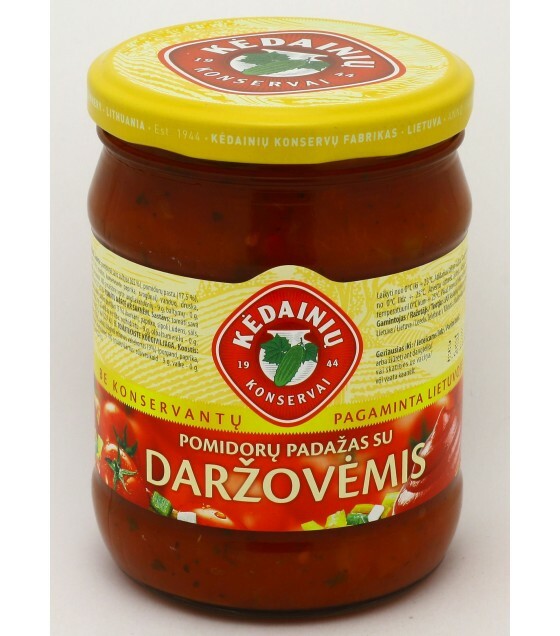 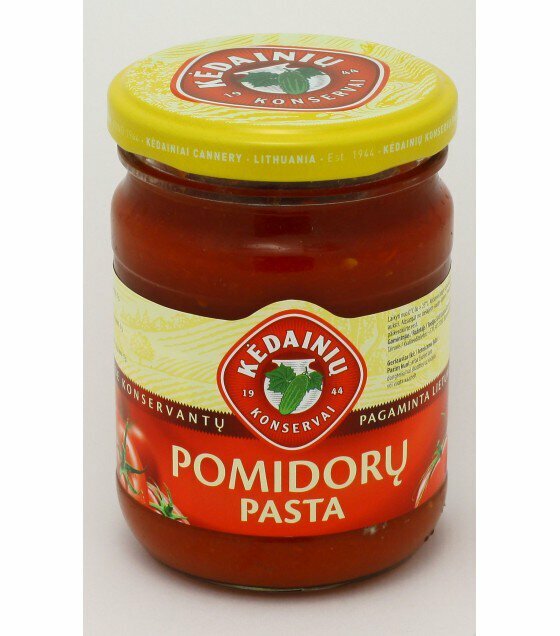 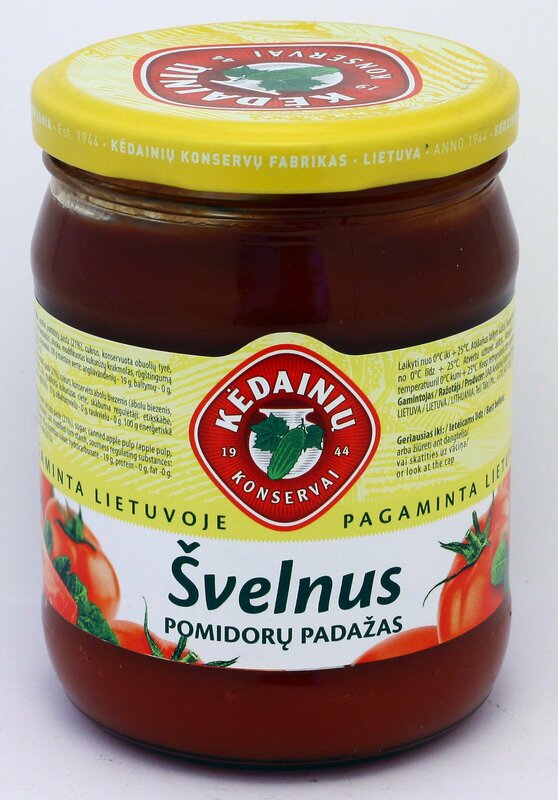 Tomato sauce "Savoury" - 0.5 kg. 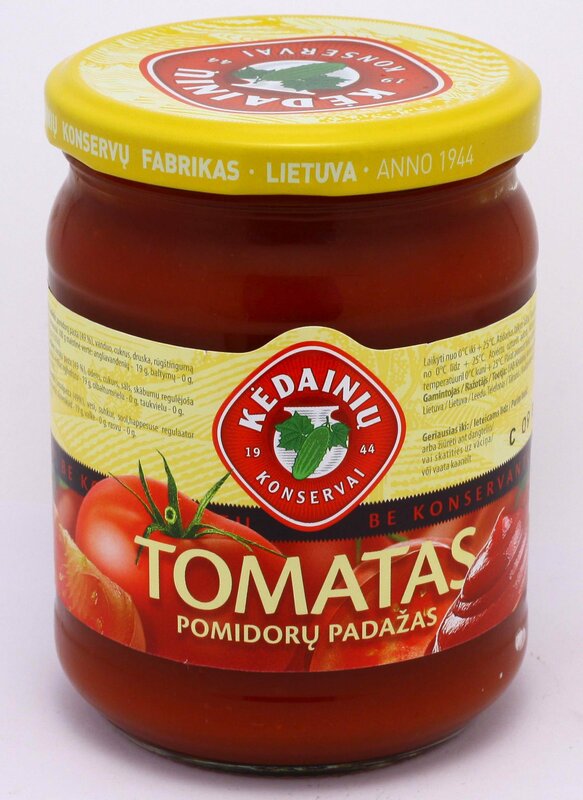 Tomato sauce "Tomatas" - 0.5 kg. 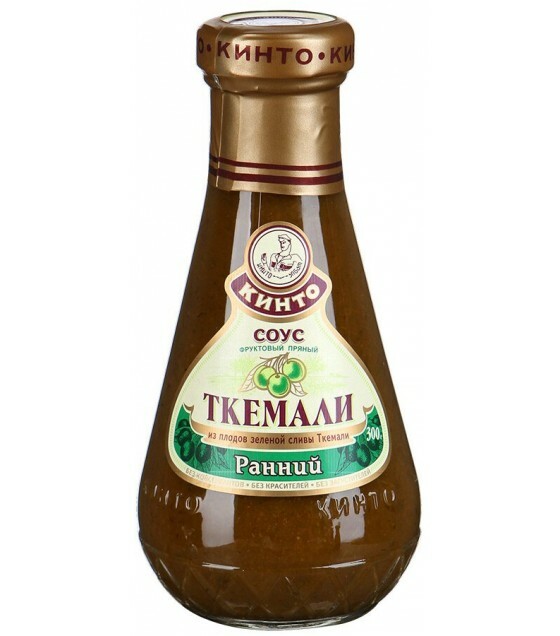 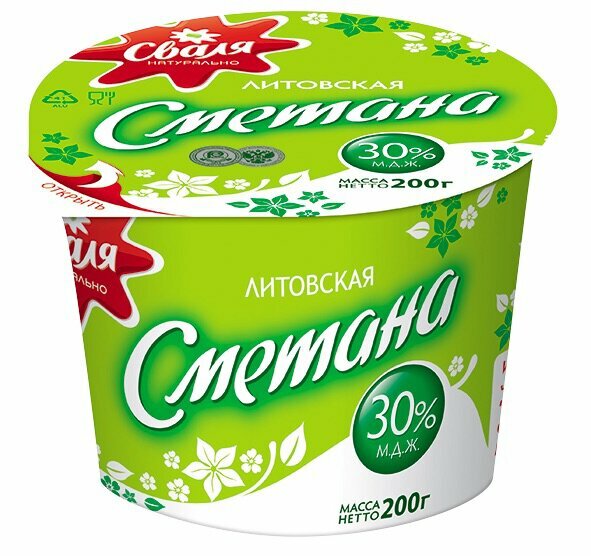 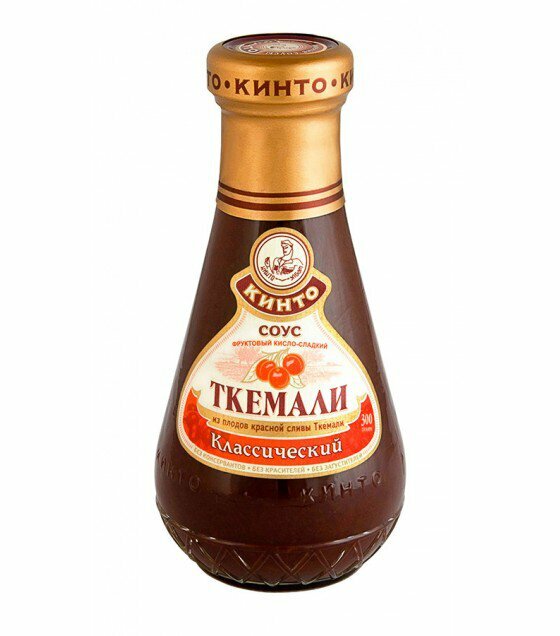 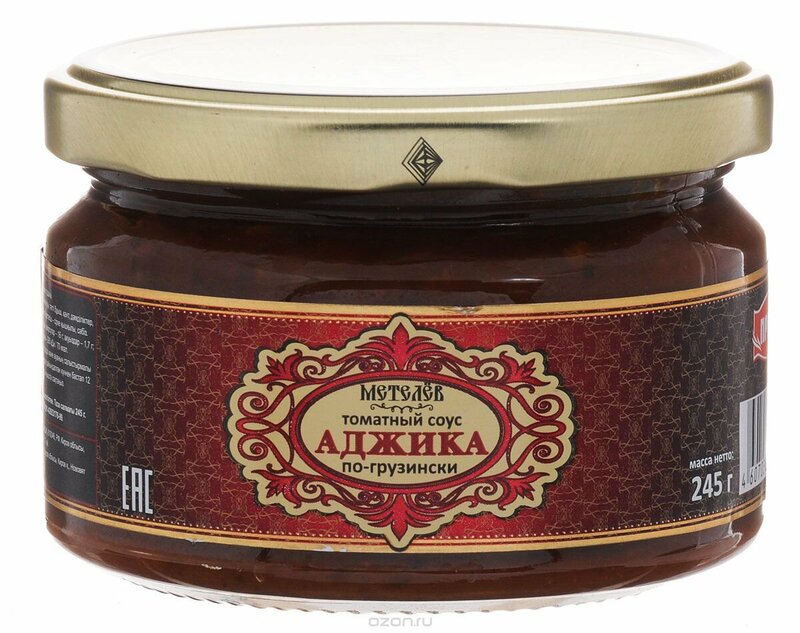 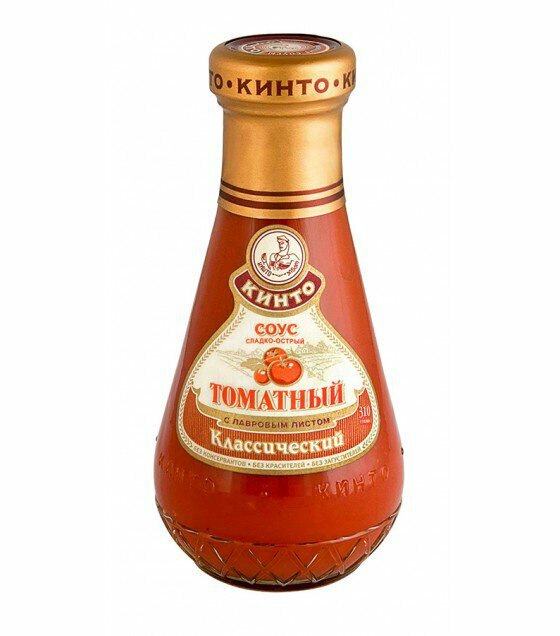 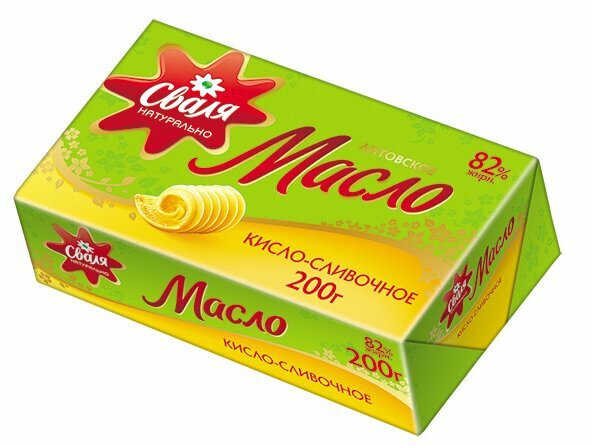 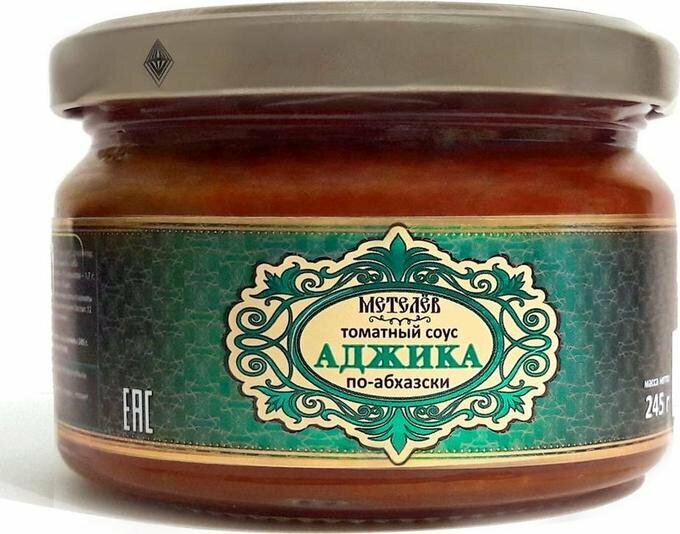 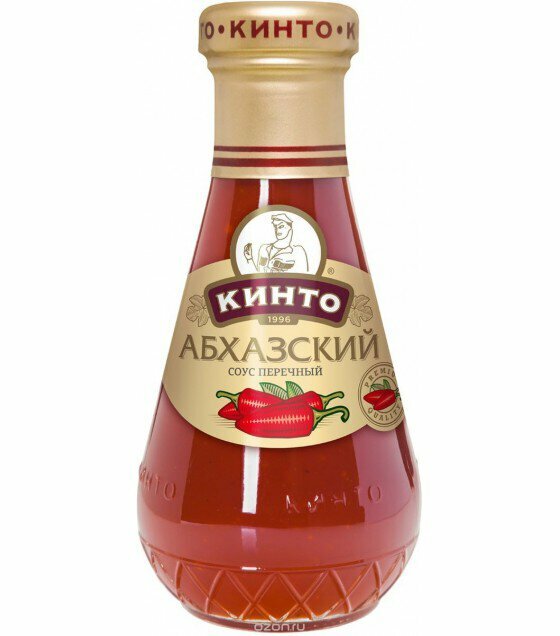 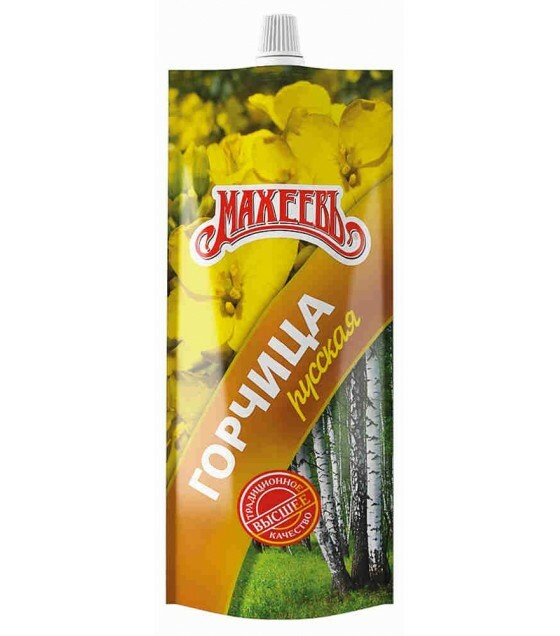 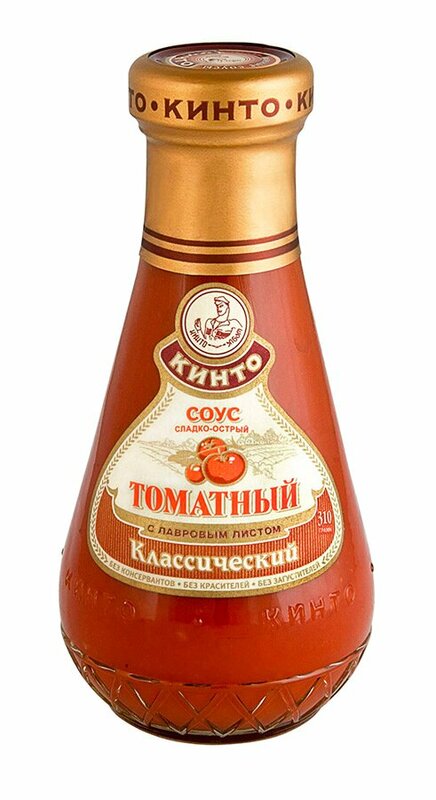 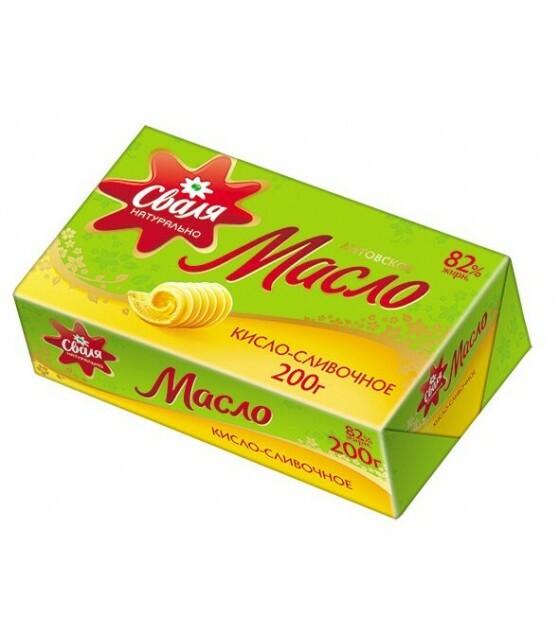 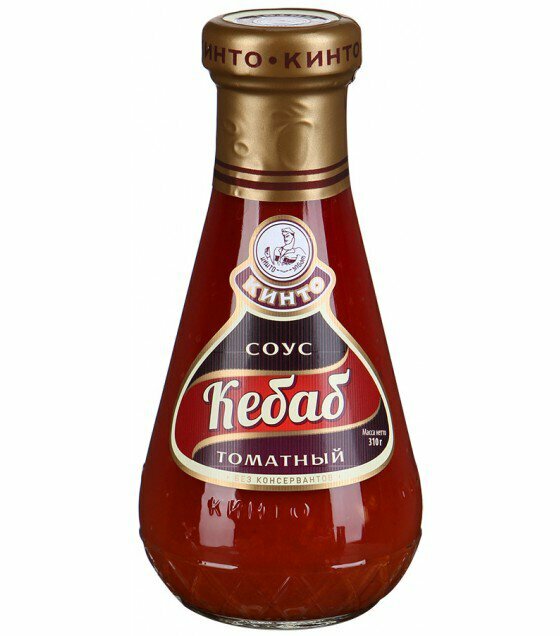 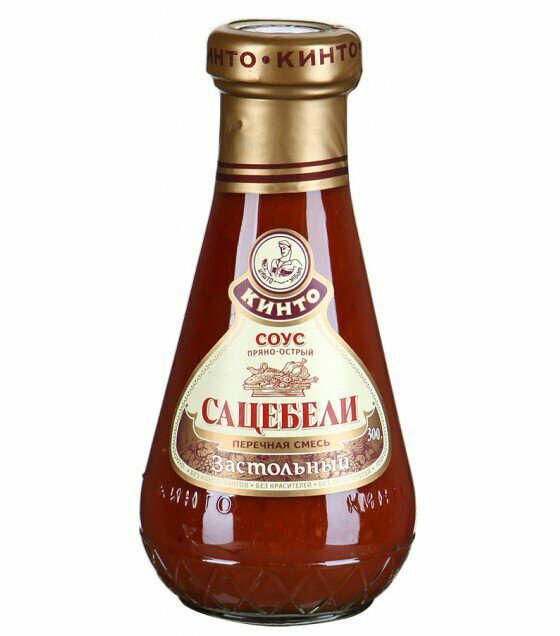 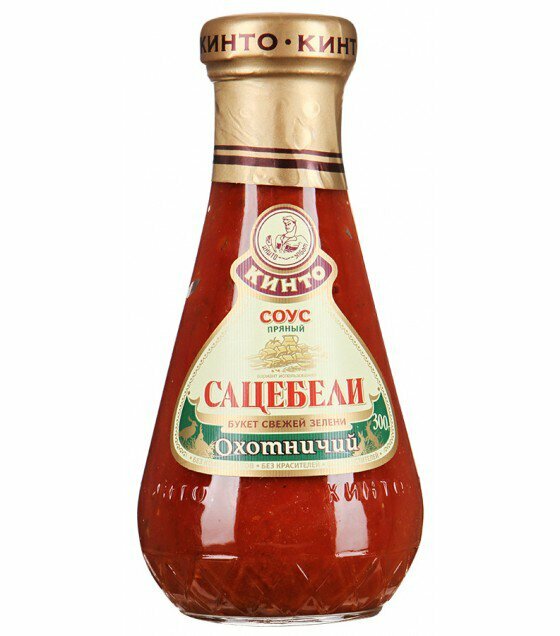 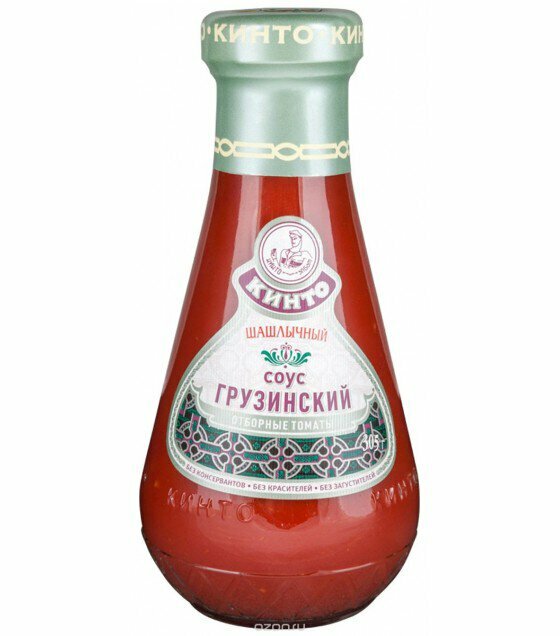 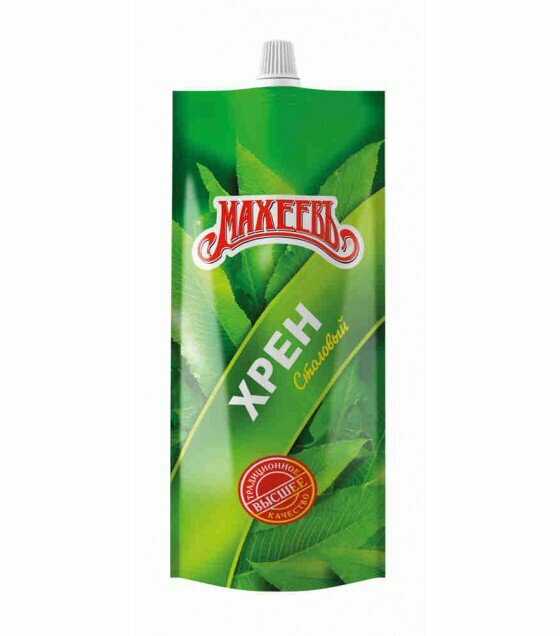 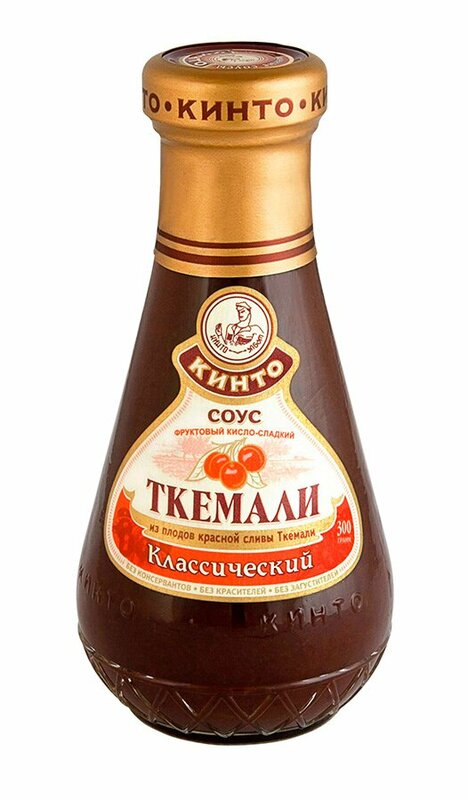 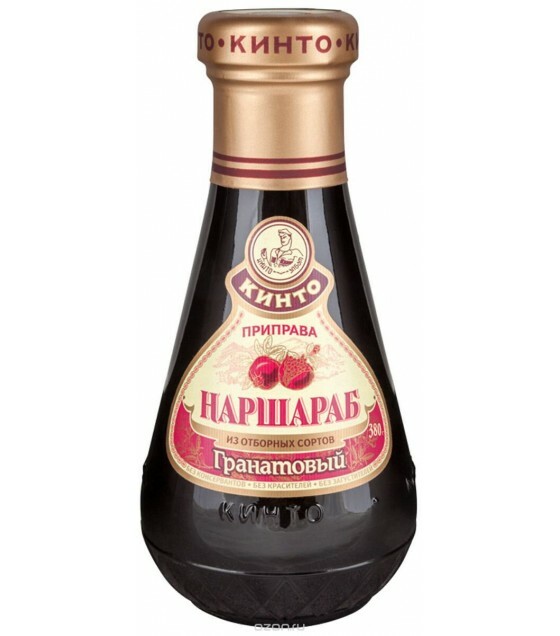 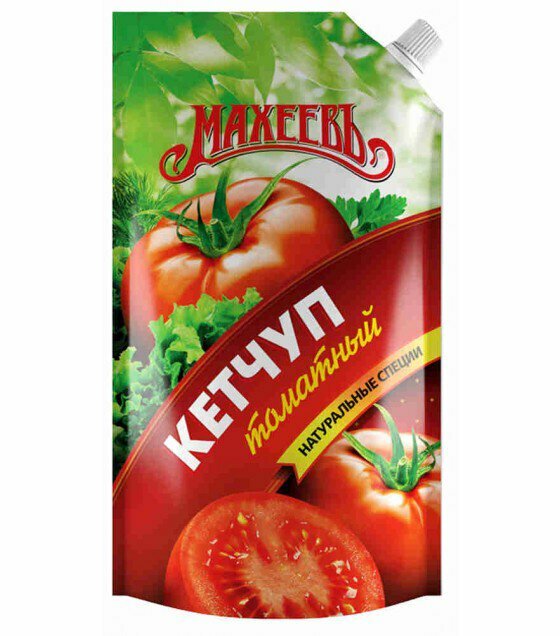 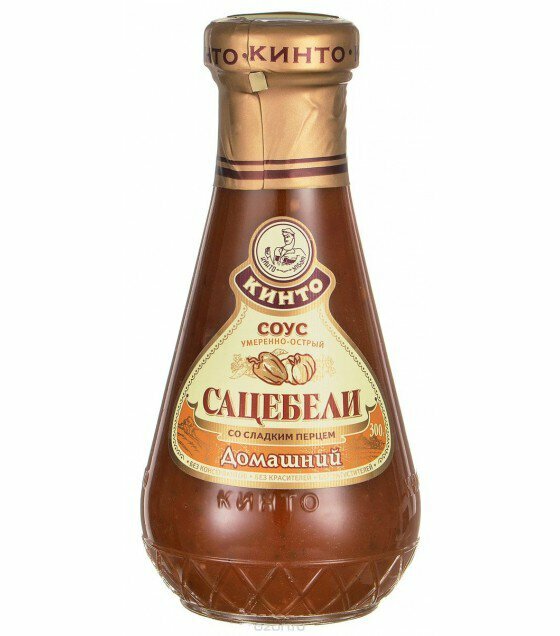 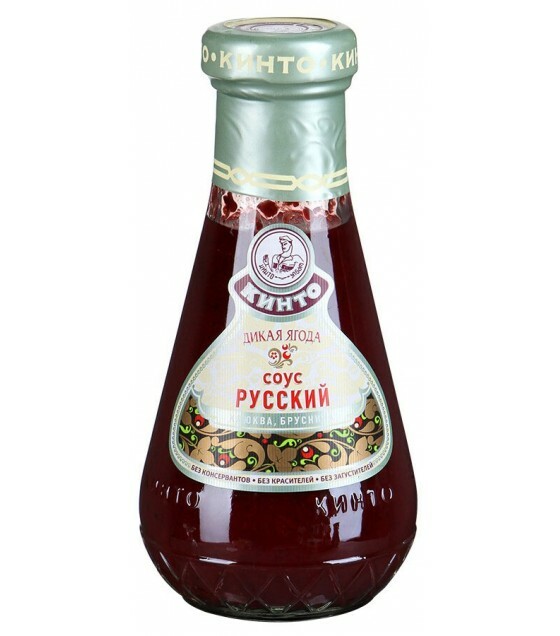 Tomato sauce for Shashlik - 0.5 kg. 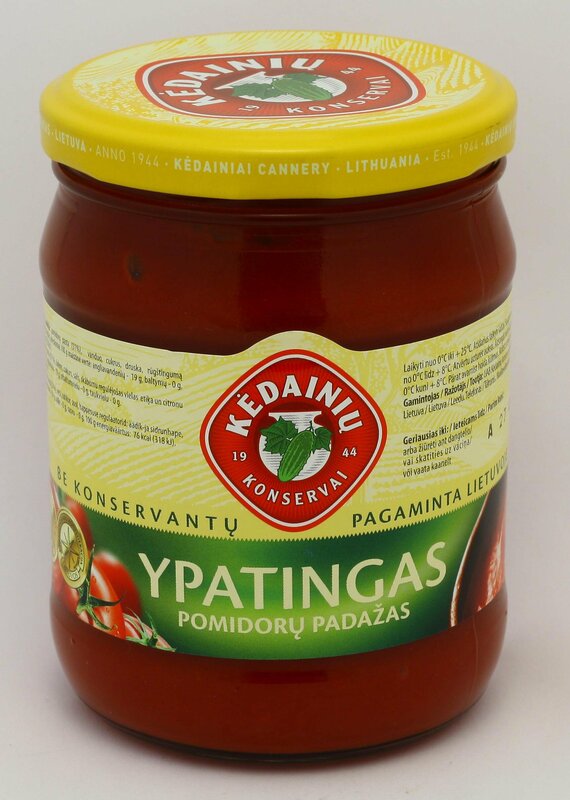 Tomato Sauce Sweet&Sour with pineapple - 0.5 kg. 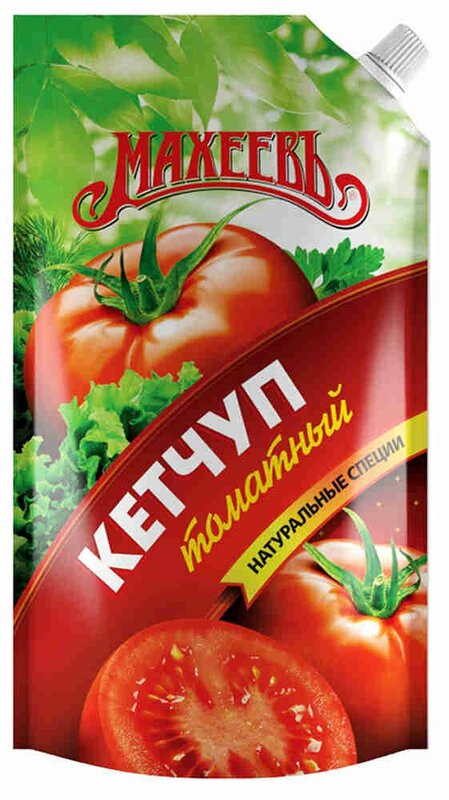 Tomato sauce with vegetables - 0.5 кг.